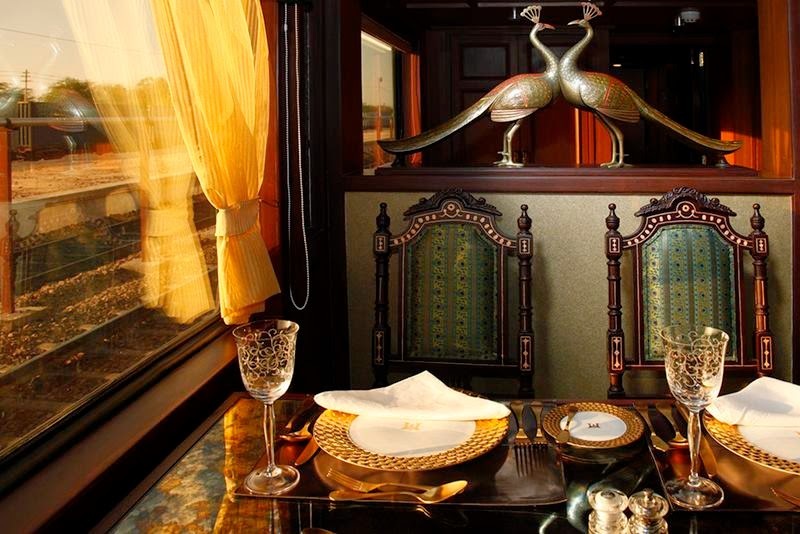 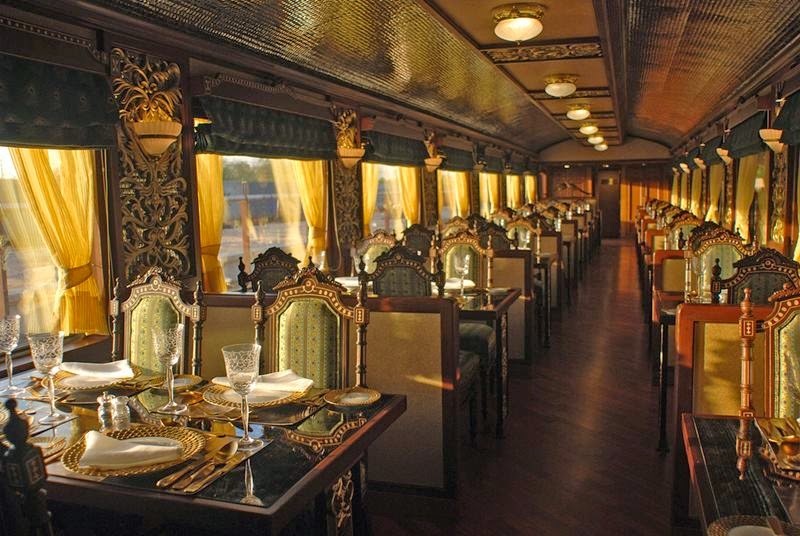 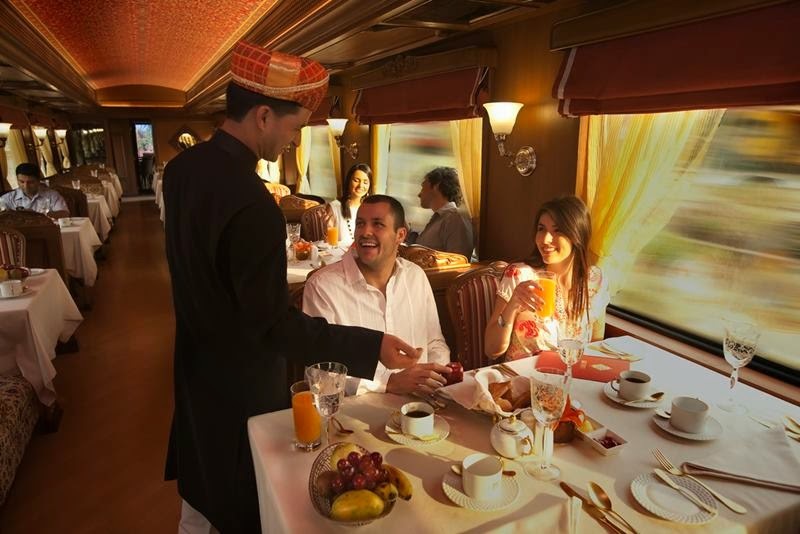 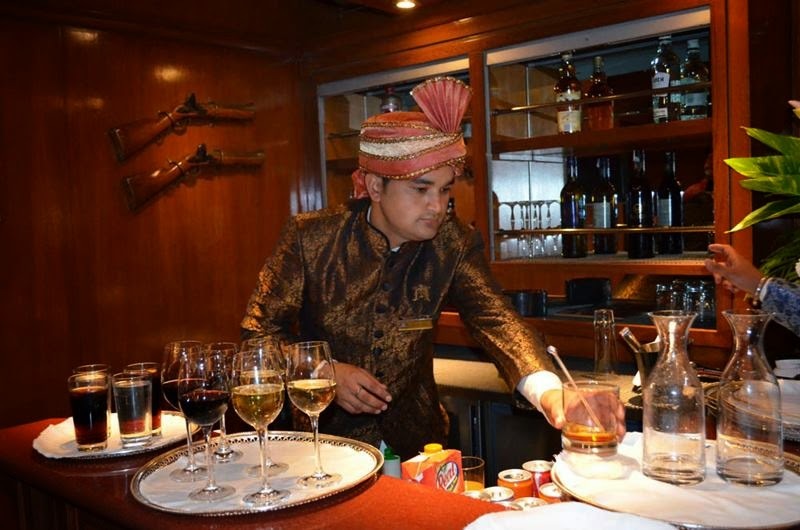 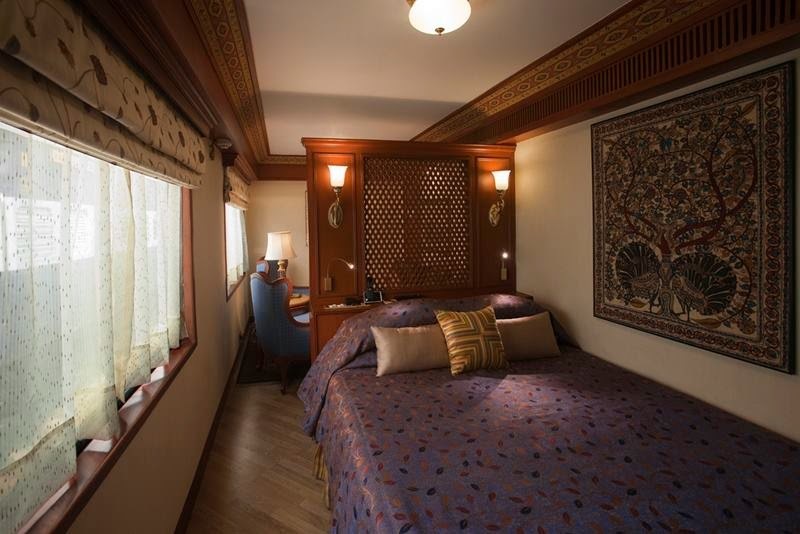 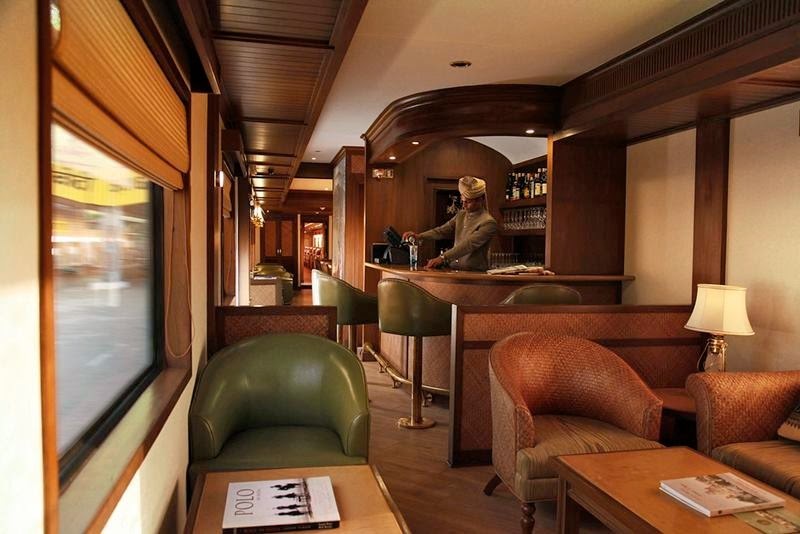 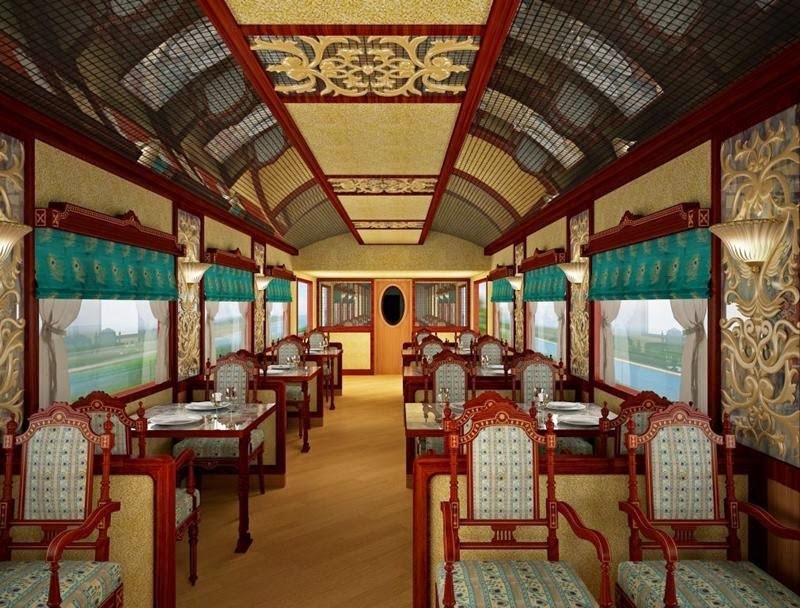 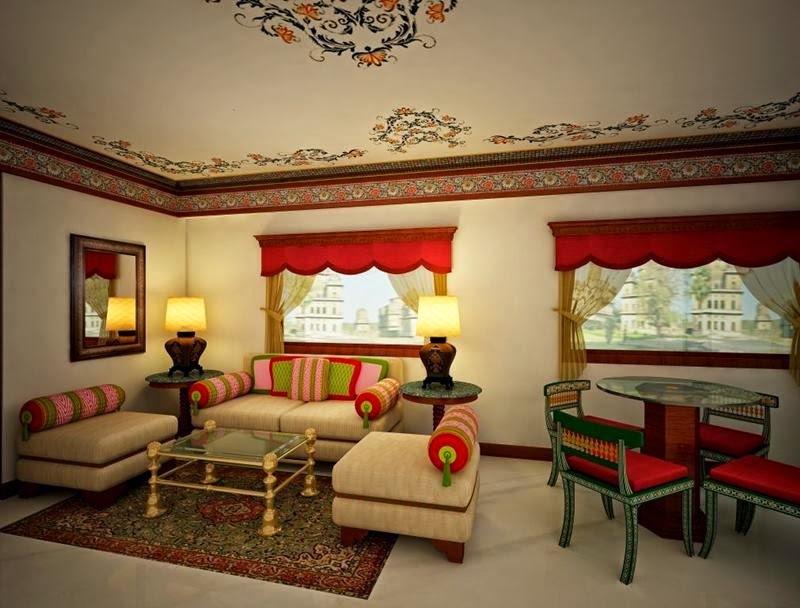 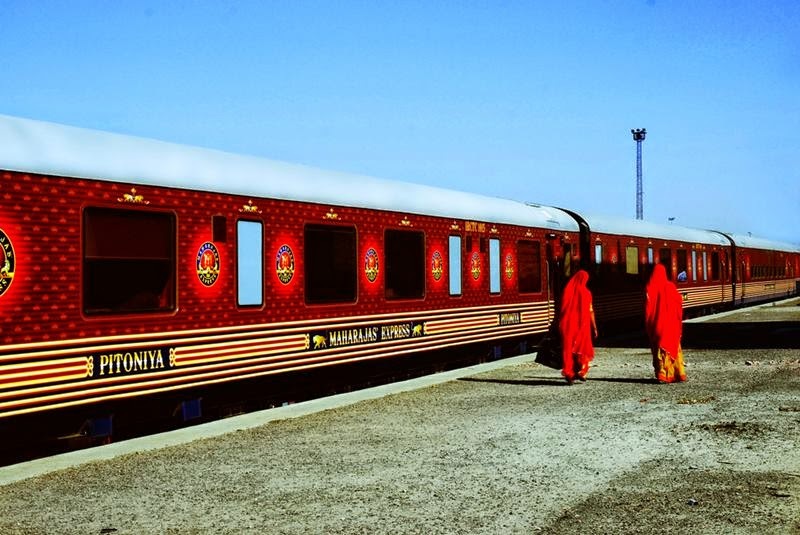 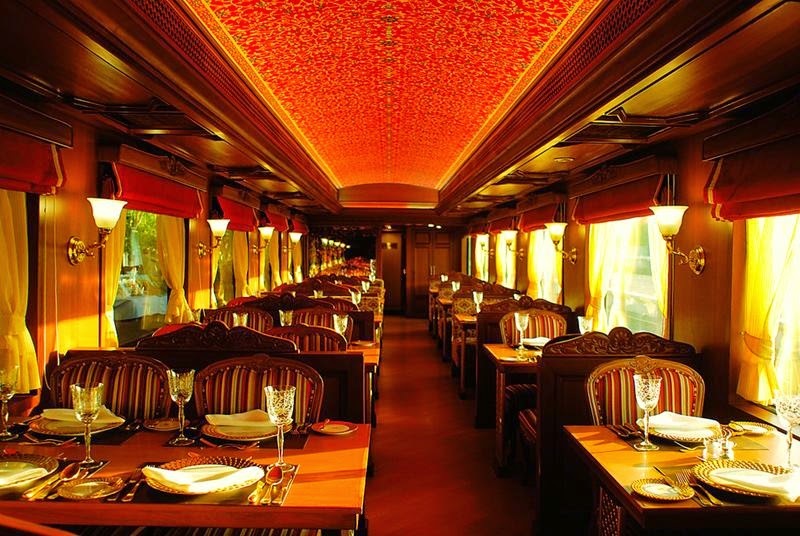 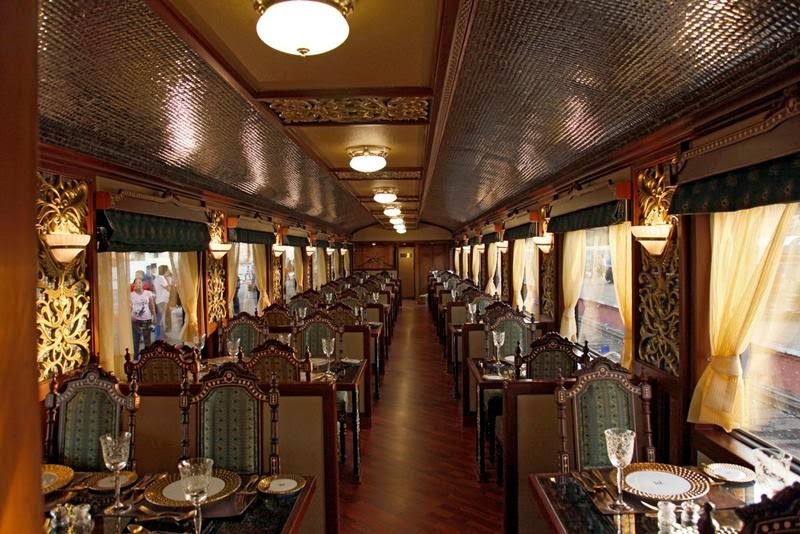 Maharajas' Express is the latest luxury train to be introduced in India. 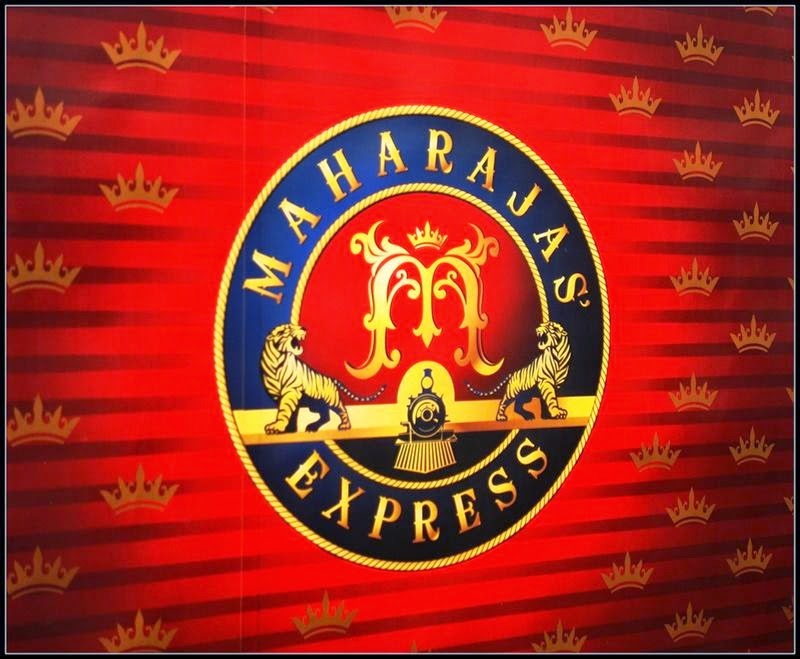 Maharaja Express, owned by IRCTC and dubbed India's equivalent to the Orient Express of Europe, is one of the leading luxury trains in the world. 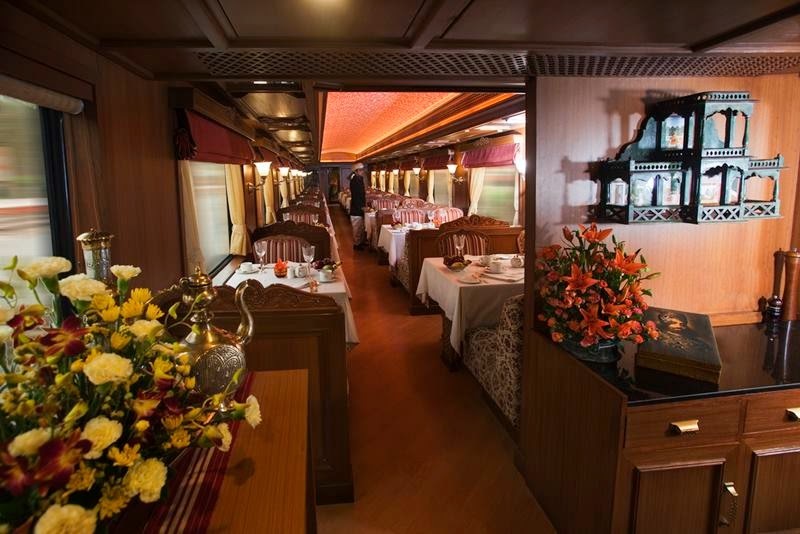 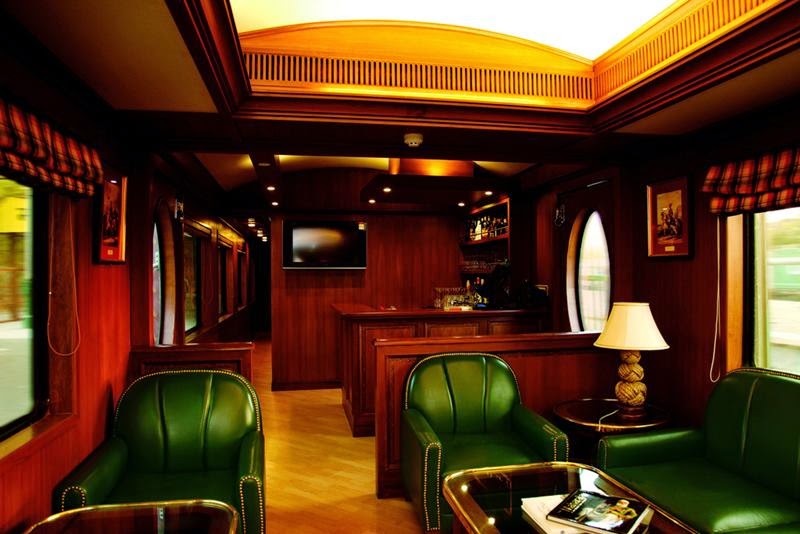 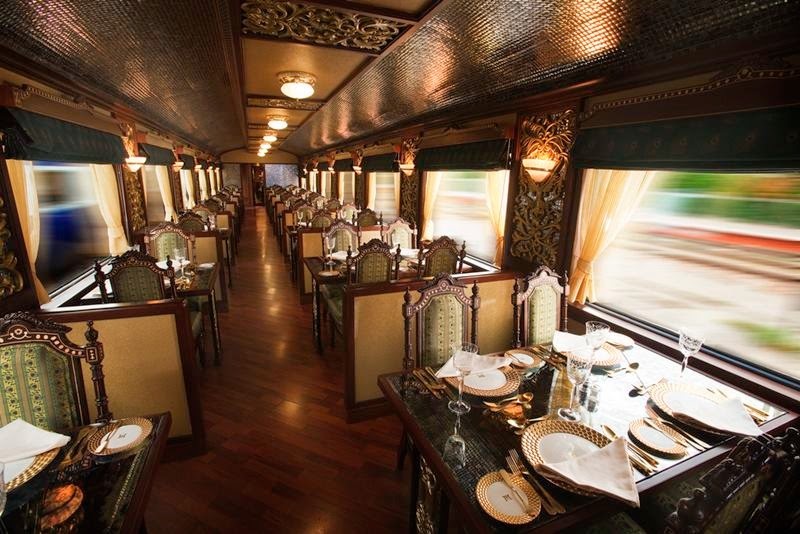 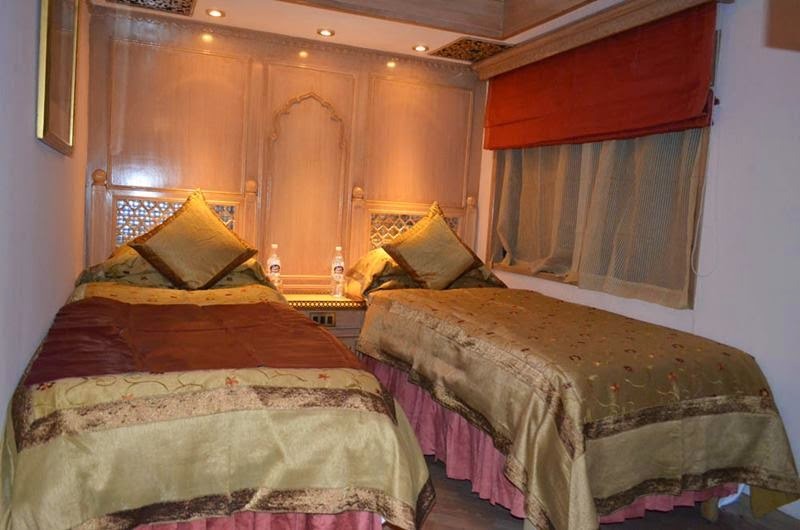 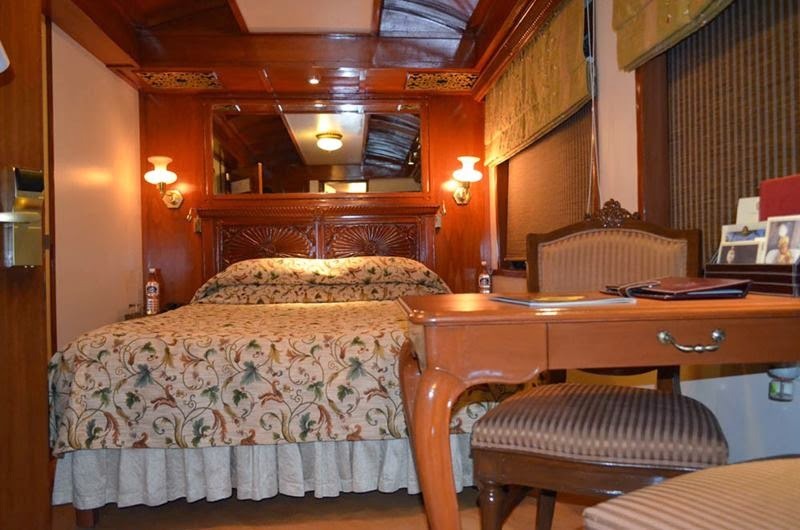 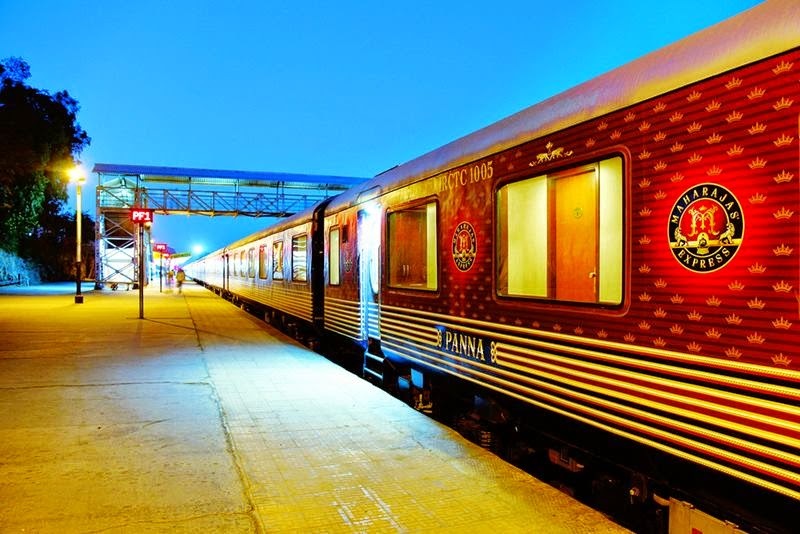 This Indian luxury train offers a royal ride and features state of the art amenities like Wi-Fi internet, Plasma TVs, DVD players and individual climate control.